Good afternoon, everyone. This is going to be a short post just to get you guys set up with all the tracking tools you need to follow the active day of weather. High winds and strong to severe storms are rolling across the state on this New Year’s Eve. A squall line of thunderstorms will race eastward across the state this afternoon into early this evening. That line should weaken very quickly as it gets into eastern Kentucky after dark. 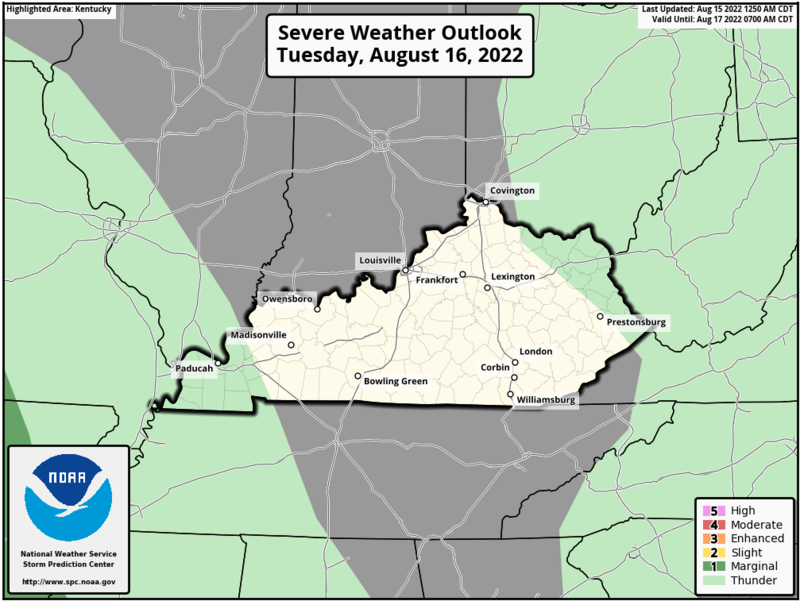 Damaging wind is the primary threat, but a tornado or two is possible across areas of south central Kentucky, especially. Winds are going to crank with or without storms. Gusts of 50mph will be possible as our low pressure develops and rolls across the Ohio Valley. With a wet ground and soggy root system, watch for the possibility of a few trees being uprooted. Happy New Year and take care. Good Monday and Happy New Year’s Eve. We have a very busy weather day taking shape across Kentucky as a big storm system rolls through. This is bringing the possibility of severe storms, high winds and high water to much of the region. Honestly, 2018 can’t end soon enough. Our day starts with heavy rain and some thunder lifting to the north along a warm front. This action may put down a quick 1″-2″ of rain, leading to local high water issues for some. As that lifts to the north, warmer air shoots into the state. This air is also very humid and a bit unstable for this time of year and that could spell strong or severe storms later today. Damaging winds and a tornado or two will be possible during this time. High winds may gust to 50mph or a little better at times today into this evening. With a wet ground keeping the root system very soft, it won’t take much to cause some trees to be uprooted. Heavy rain and snow are both possible from that storm system, with details still to be determined. Have a great final day of the year and take care. Good evening, everyone. It’s a very active end to 2018 as rounds of showers and thunderstorms drench the region. We are tracking the potential for enough rain to cause local flooding problems, high winds, and a few strong to severe thunderstorms for the final day of the year. Heavy rain and some thunder will quickly develop tonight as a warm front moves in from the southwest. These fronts can be overachievers in terms of rainfall and that has me a little more concerned for local high water issues tonight and early Monday. Then, a line of thunderstorms works east with another round of torrential rains late day into the evening. 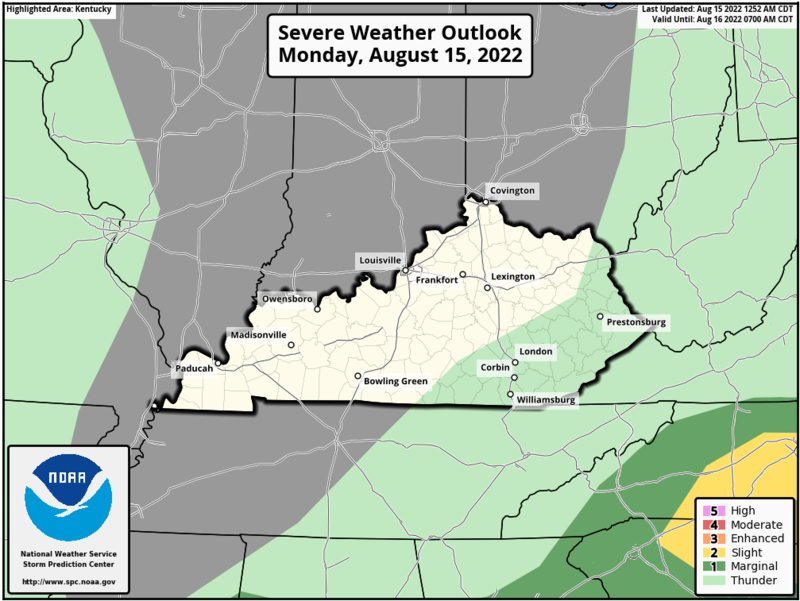 With or without severe thunderstorms, high winds appear to be a good bet once again. Those gusts may reach 50mph or greater at times. 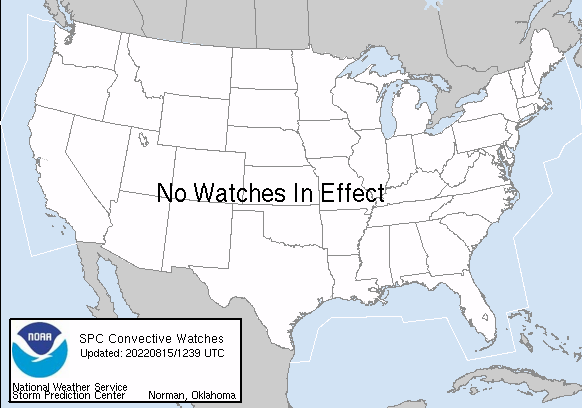 As of now, there are no wind advisories or flood watches anywhere across our region. Cold air pours in behind this system on New Year’s Day as we wait on the next storm to target this region. This will likely bring rain and snow our way Thursday and Friday. 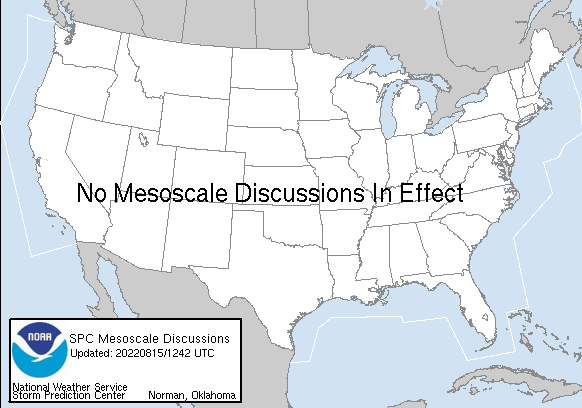 It’s still way too early for any kind of specifics other than I do expect some rain and snow in Kentucky. Again, we shall see how this works out.